Hard water is not the unknown term or a new concept for the homeowners to understand. It is the most common concern for the homeowners and the plumbing and fixtures of the house. You must have come across the deterioration of the pipes caused by hard water. Let us first understand what it is all about and how it affects the plumbing. Limescale build-up can severely hamper the water flow in a pipe. Steel pipes are the most vulnerable to this problem, whilst copper and PVC do not get it as much. On continuous use of hard water, limescale will definitely start to occur. This will minimize the water pressure and thus require replacing of the pipes which means heavy investment. Where the water flow is controlled, the limescale build up is faster. The areas which are more prone to limescale is taps, valves, showerheads and plugs. Usually the water remain trapped in these areas that leads to limescale buildup and lead to clogging. 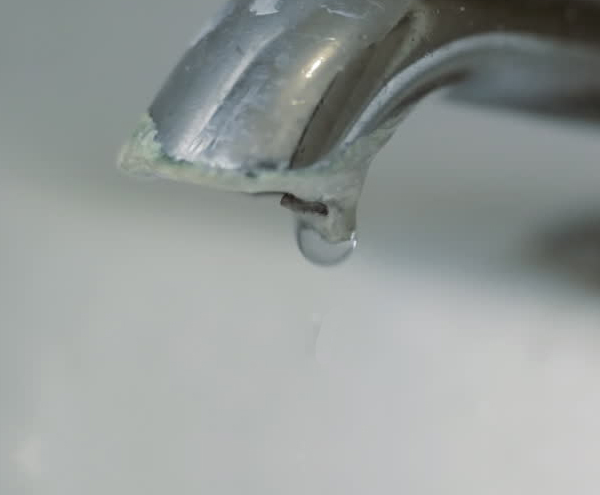 Dripping taps can cause limescale stains on the sink surface and also damage the rubber washers that are used to keep the fittings water tight. Sometimes it becomes difficult to replace due to excess of limescale buildup. Valves at the washing machines and dishwashers can also end up ruining due to contact with excess hard water. Even the small limescale buildup can lead to issues in completely closing the valves and may incur extra cost in repairing the appliances. You must have noticed that every time before the onset of the winters we need to get the water heaters repaired and get a service to get the element clear off the limescale. end then the best is to call the plumber. But if you have a contract with us at Sanicon energy solutions for turnkey projects that definitely you don’t have to worry for such issues as we are expert in keeping the fittings and fixtures up and running. References: How hard water affects the plumbing By Sanicon Energy available under a Creative Commons Attribution 3.0.